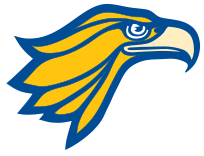 You are always a golden eagle! Northland Pioneer College is extremely proud of the thousands of students who have studied at and graduated from NPC since its founding in 1972. Our goal is to expand minds and transform lives and our alumni are proof that we are doing that. We encourage you to take the time to read about NPC alumni who are using their education and skills to make a difference in the world. And, if you know someone who attended NPC and deserves to have their accomplishment recognized you can nominate them for the Outstanding Alumni award. Know someone who attended NPC and is very successful in their career, using their education to help others or giving back to their community? We would love to hear about their success. Just complete the short Nomination Form and they may become the next recipient! NPC salutes outstanding graduates who have used their degree or training to succeed in the pursuit of a career or educational goal and who support and promote lifelong learning. The alumni award is given twice annually, once in the spring and fall semesters and recipients are recognized at regular meetings of the Navajo County Community College District Governing Board. On a visit to Hopi Head Start, Claude Endfield saw a woman playing in the mud with some of the children. The faculty chair of the Early Childhood Development program at Northland Pioneer College was amazed that a Head Start volunteer would literally get her hands dirty to connect with the youngsters. The woman was Luci Wytewa, who went on to become a college graduate, successful teacher and – and at Endfield’s recommendation – the Northland Pioneer College Outstanding Alumnus for spring 2019. This event took place nearly four decades ago. A photo of Wytewa playing with those children was featured on an NPC Early Childhood Development brochure and is emblazoned in the now-retired Endfield’s mind. What happened that day and over the years to come led Endfield to nominate Wytewa, a native of Bacavi, Ariz., on the Hopi Reservation, for the alumnus award. As a college student, Wytewa was an excellent student and a model of persistence, one who didn’t know the meaning of the word “quit.” She first enrolled at NPC after completing high school in 1982, seeking to earn an associate degree in Early Childhood Development. It would be a long, slow journey. Wytewa was a young working mother and there were periods of time when she could not enroll in NPC classes, one lasting nearly eight years. 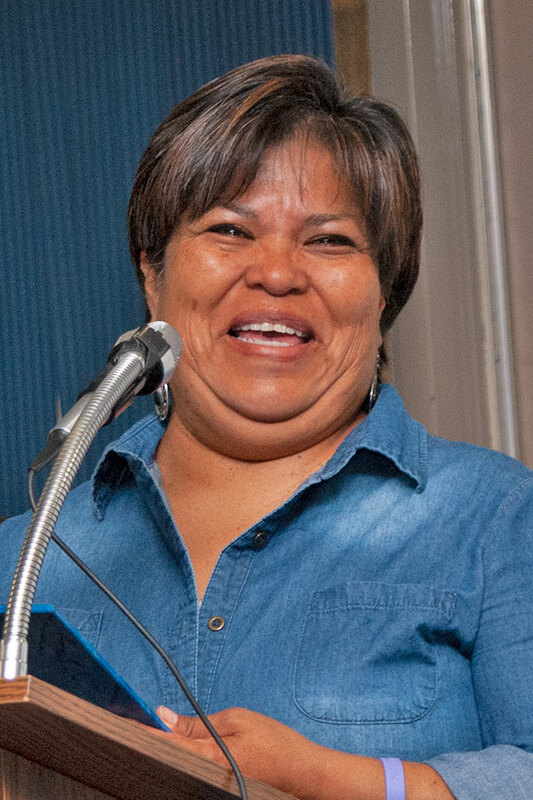 Encouraged by her family and by Endfield, Wytewa forged ahead as circumstances allowed, ultimately earning a Childhood Development Associate credential in 1991, an associate degree at NPC in 2005, followed by a bachelor degree at Prescott College. Prior to earning her bachelor degree, Wytewa served as a teaching assistant at Hopi Jr./Sr. High School and at Hotelvilla Bacavi Community School. Following her graduation from Prescott College, she taught kindergarten at Moencopi Day School and later returned to Hopi Head Start, which is where, she says, her “heart belongs." She has positively impacted many Native children during her teaching career. Giving back what she gained at NPC, Wytewa encourages college students going through struggles to focus on their dreams and the gifts they have. “It’s okay to take time off to re-focus while still persisting in your education,” she says. Twice annually, NPC selects outstanding graduates who have used their degree or training to succeed in the pursuit of a career or educational goal and who support and promote lifelong learning. 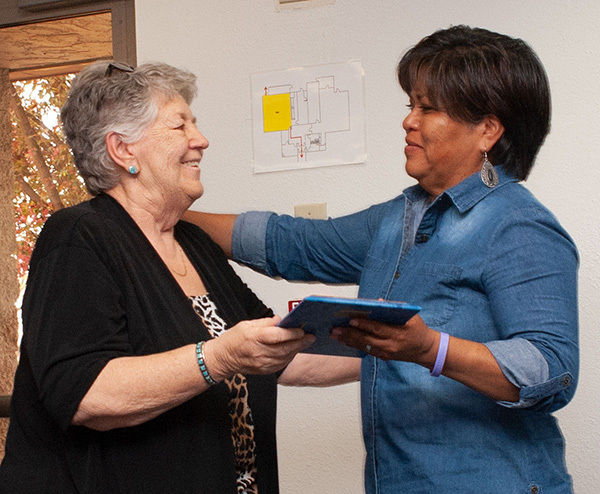 Recipients are recognized at regular meetings of the Navajo County Community College District Governing Board and also receive a plaque, a certificate for three free credits at NPC and a one-year pass to all events at the college's Performing Arts Center. To nominate someone for NPC’s Outstanding Alumnus award, complete the online nomination form found here: www.npc.edu/npc-alumni-award-nomination-form.